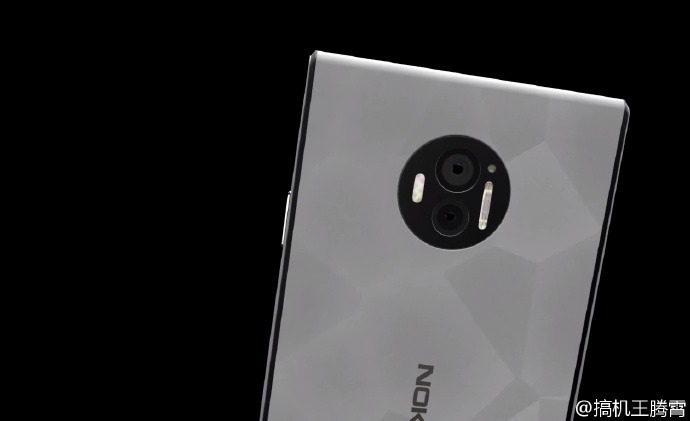 Nokia C1 Render Reveals A Beautiful yet High-End Device - DroidHolic! Just a few hours ago, we got the news about the Nokia P, which got leaked via a user on Weibo. Now, we have some great information about the Nokia C1, which is expected to be one of the smartphones that Nokia is going to unveil next year. Well, a concept video shows how the C1 is going to look. I repeat, it is just a concept. This, in no way is related to any official design from the company. But, in case the phone is going to look like the one shown in the video, I’m damn sure it will be one of the best-looking smartphones. IS THIS THE NOKIA C1? The render reveals that the front mostly consists of the screen and there is a very less space for both top and bottom side. Also, to fill the space, there are front-firing speakers! There is no physical button on the front of the device, and surprisingly there is no fingerprint scanner on the rear. Maybe the fingerprint scanner is embedded in the volume button just like Sony’s devices. The render reveals dual rear cameras with Xenon Flash + Triple LED on either side of the cameras. The whole camera section is included inside a circle which looks dope. What’s more? It is not bulging out!